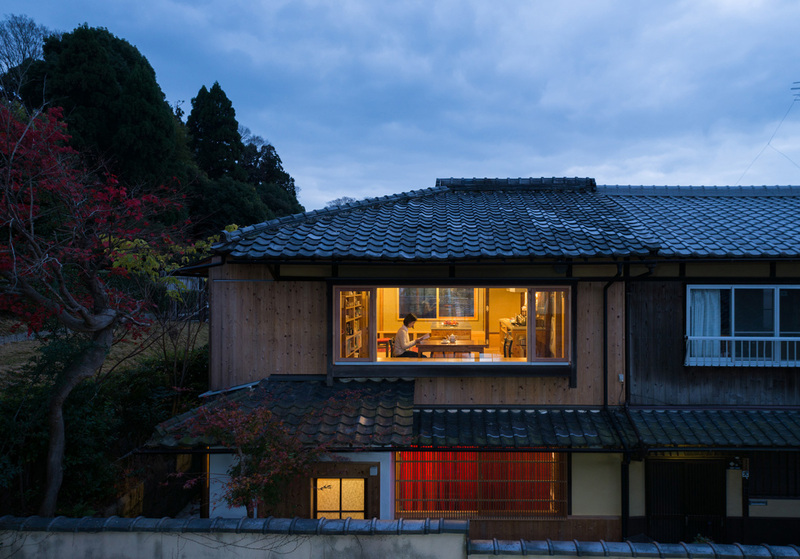 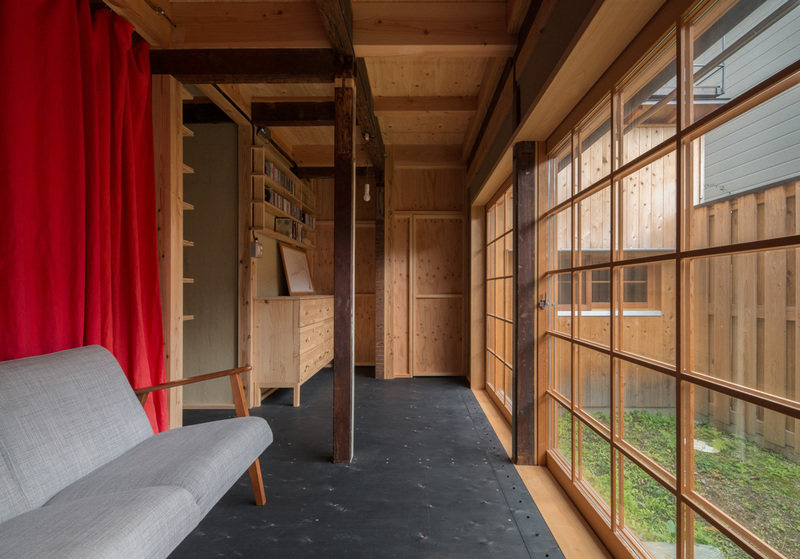 Situated on the foot of a mountain in the east side of Kyoto, a wooden town house was renovated after more than 100 years of life. 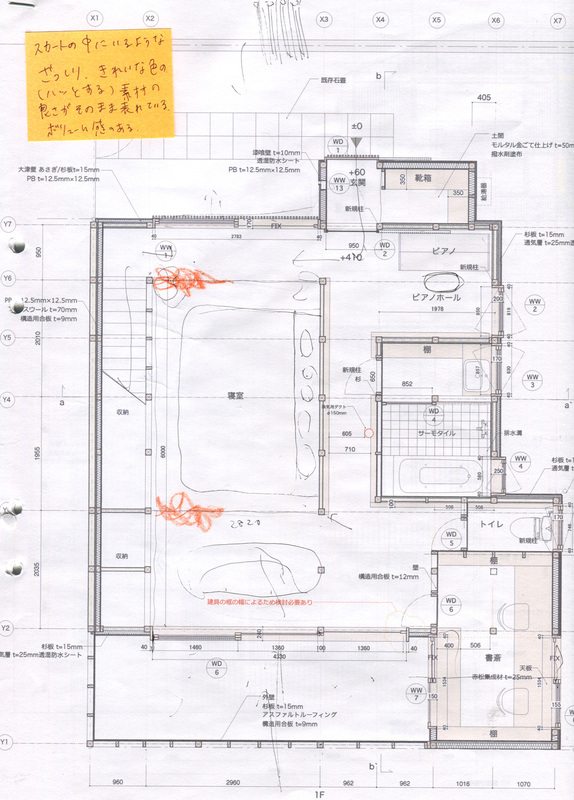 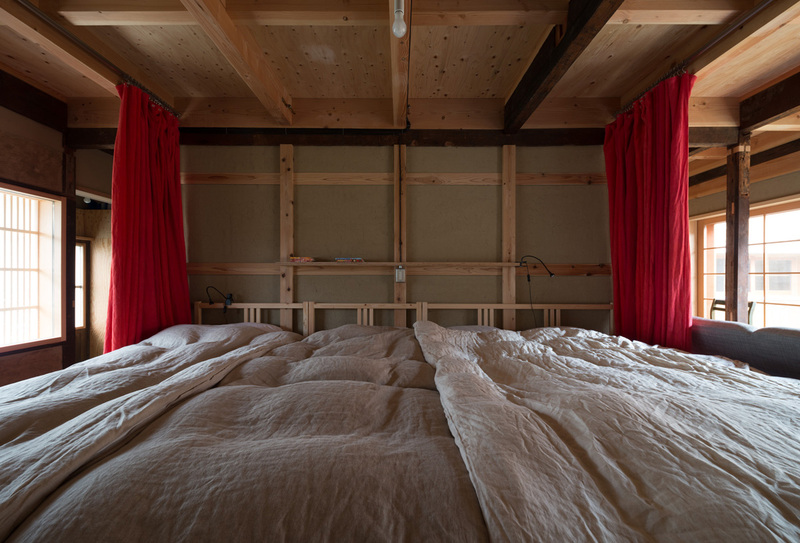 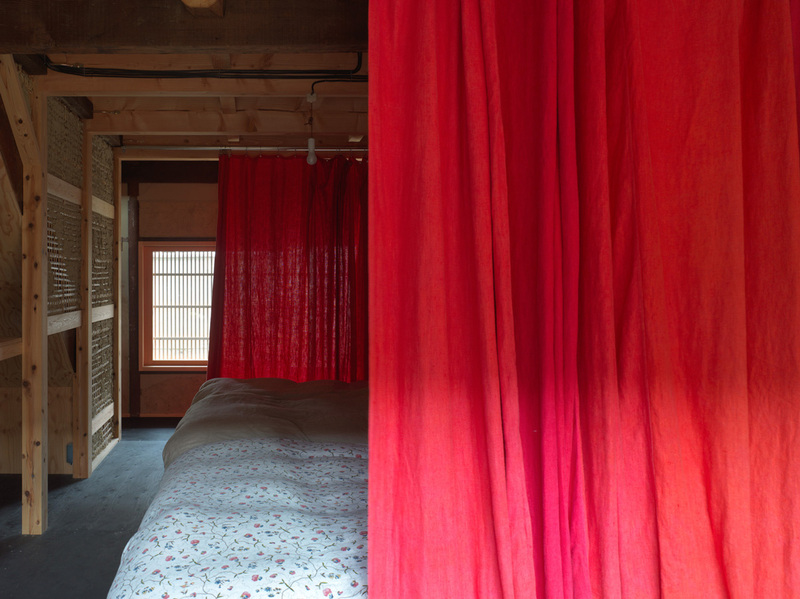 In this house, there is no door or wall to divide the space except the red curtain in the bedroom. 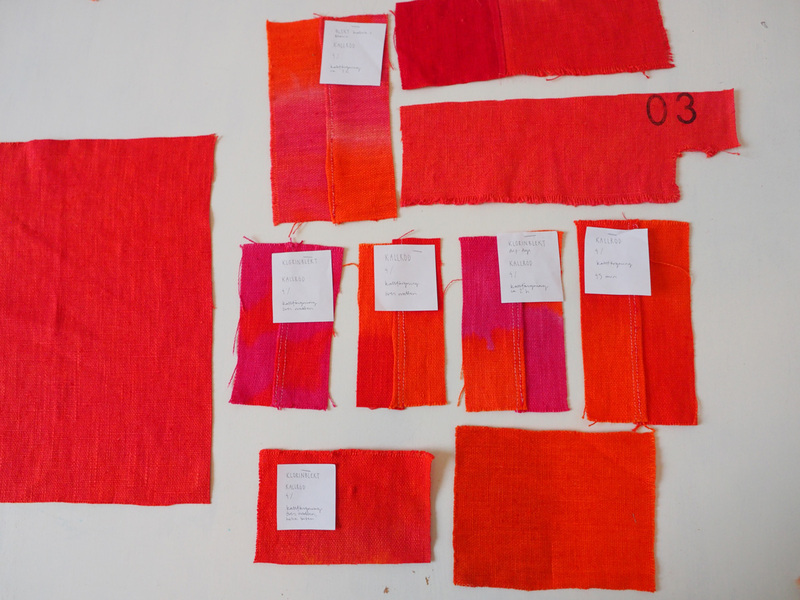 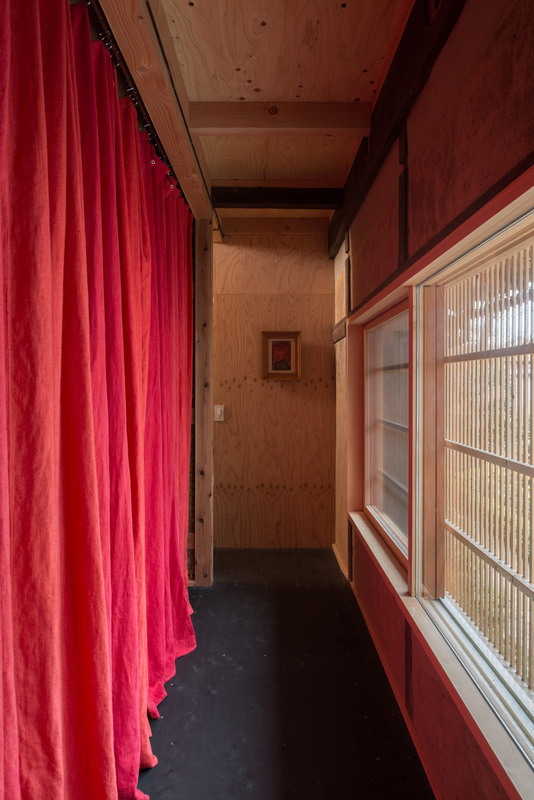 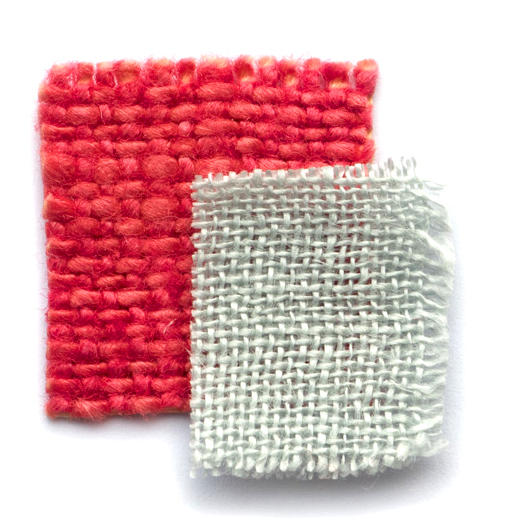 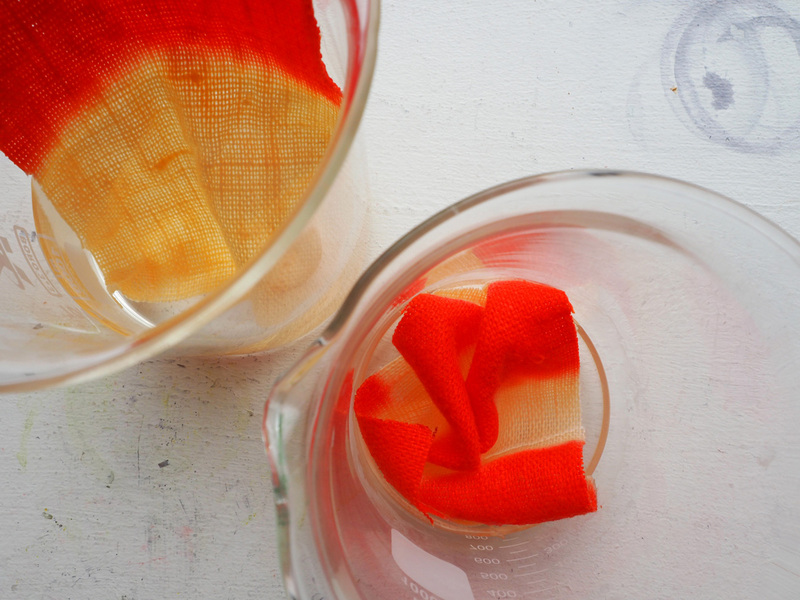 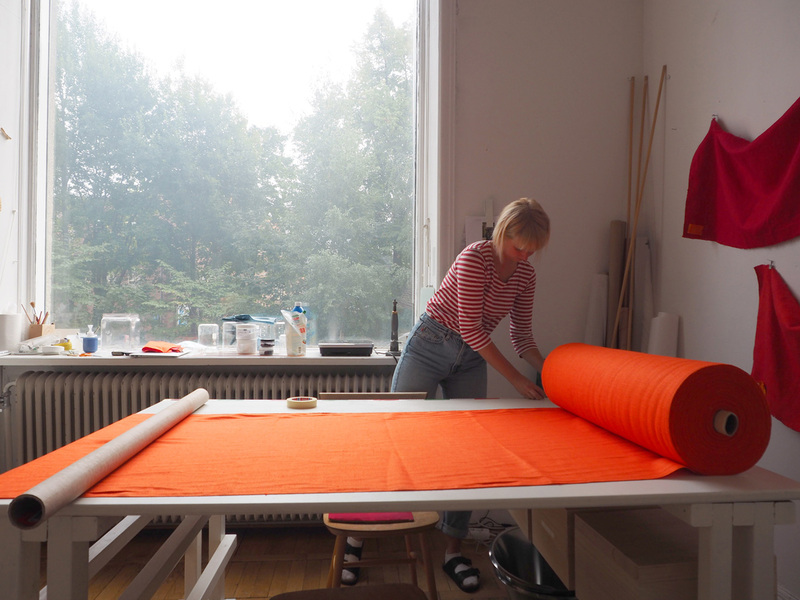 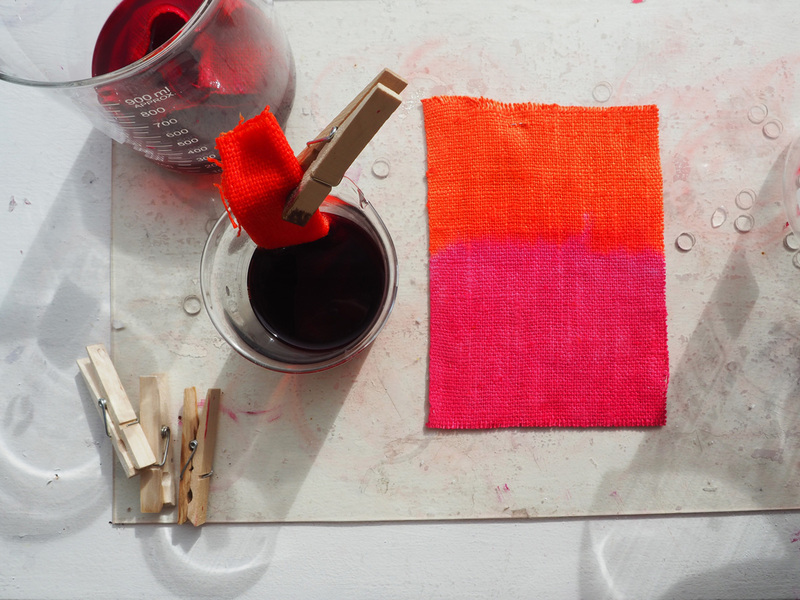 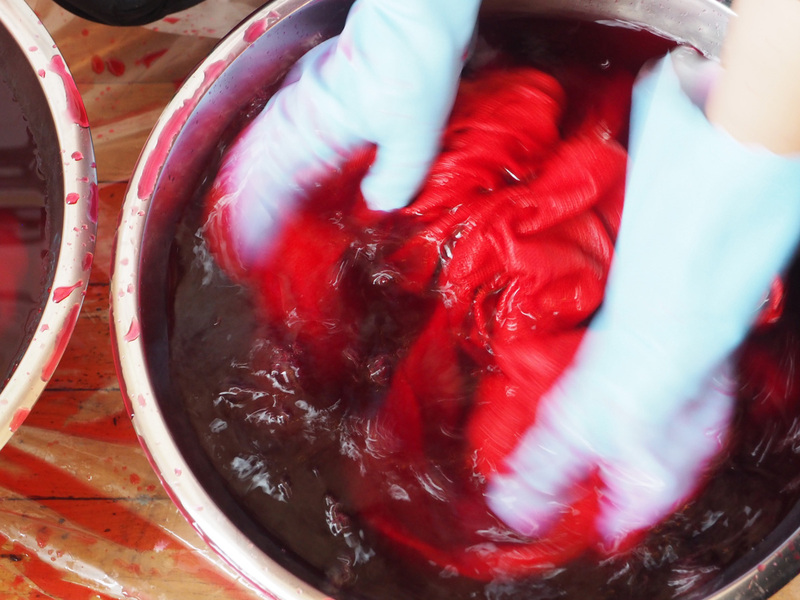 Studio Akane Moriyama made the hand-dyed curtain with different tones of red, orange, and pink to create enclosure in the space.